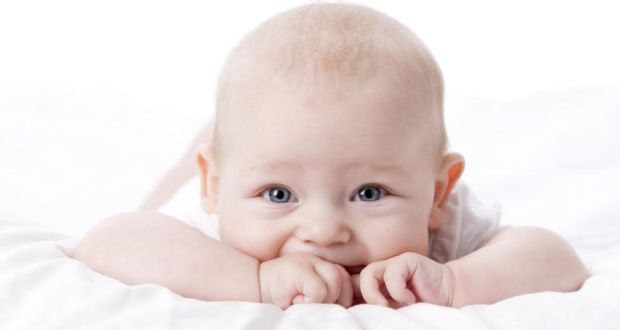 The Human Fertilisation and Embryology Authority is responsible for collecting and registering relevant information about donors from the UK fertility clinics and it will release such information to a donor-conceived child. So, there is arguably a pragmatic reason why the general scheme of the new Bill does not contain any provision vindicating the child’s right to know his/her biological identity in the context of assisted reproduction: because current practice in this area makes it virtually impossible to guarantee this right. Identifying information about one’s genetic parents can be essential to the mental health of individuals who have been donor-conceived.